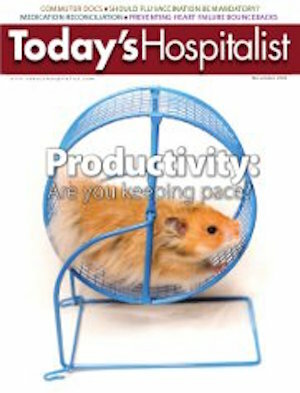 Productivity: Are you keeping pace? 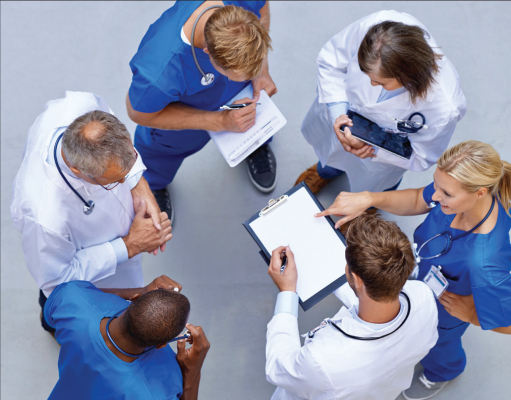 Hot topics surrounding hospital medicine include patient satisfaction, co-management, evidence-based medicine, growing your practice, health-care redesign, observation, practice management, quality improvement, technology, electronic medical records and working with other specialties. What happens when doctors go digital? Why do residents order unnecessary labs? 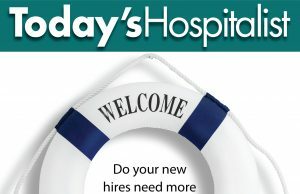 Hospital medicine: Too big to fail?